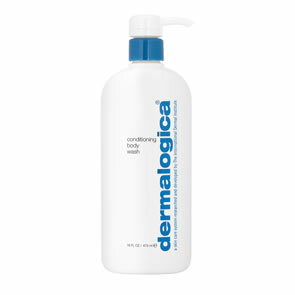 Dermalogica Conditioning Body Wash is a rich, skin-conditioning botanical cleanser for the entire body. Soap-free Quillaja Saponaria extract thoroughly cleanses the skin, leaving it feeling soft and silky. Essential oils of Tea Tree, Lemon, Eucalyptus and Rosemary gently purify without stripping the skin's own natural moisturisers. The soothingly fragrant essential oils of Sandalwood, Lavender, Orange and Clary Sage moisturise the skin, leaving it smooth and conditioned. 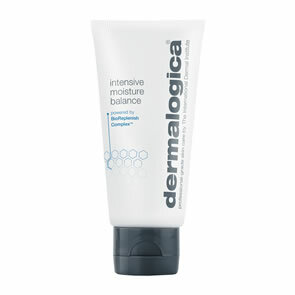 Soap-free and acid-balanced to leave skin refreshingly clean and soft without stripping moisture. Fragrant botanical extracts provide a natural conditioning lather that gently cleanses and conditions the skin. Enriched with moisturizing essential oils and Panthenol (Pro-vitamin B5) to leave skin smooth and supple. Naturally-foaming Quillaja Saponaria Extract provides soapfree cleansing without stripping the skin’s own natural moisture balance. Purifying essential oils of Tea Tree, Lemon, Eucalyptus and Rosemary invigorate the skin. Conditioning moisturisers, Panthenol (Pro-vitamin B5) and essential oils of Sandalwood and Lavender help to condition the skin, leaving it smooth and soft. 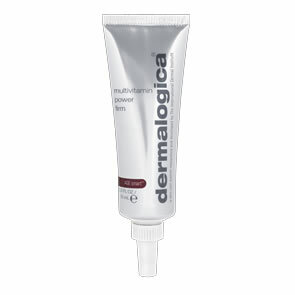 Squeeze a small amount of Dermalogica Conditioning Body Wash onto Dermalogica’s Ultimate Buffing Cloth or hands.